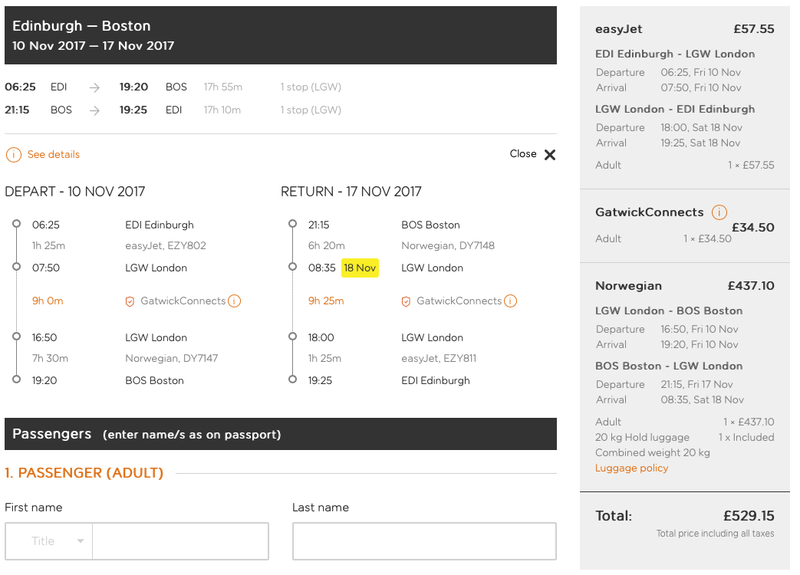 Easyjet today announced “Worldwide by easyJet”, a product integrating themselves with Norwegian and WestJet allowing passengers to book long-haul flights right from the easyJet website. This is a major step for easyJet as for the first time they are offering connections rather than simple point to point flights. To start with, all connections revolve around their Gatwick hub in the North Terminal, working with the airport in a service called “GatwickConnects”. That’s pretty rubbish from a customer experience point of view. Airlines have since the dawn of time been through-checking bags so the fact this basic feature isn’t available is poor. However, I have no doubt that in time they will be working on a more seamless experience for customers. They will at least fully protect the connection, re-booking you on the next service if for whatever reason you miss the onwards flight. 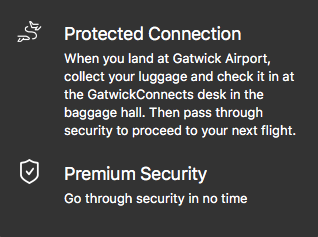 The second key area where things are less than optimal is the connection time at Gatwick itself. Two and half hours is the *minimum* to start off with. British Airways at Gatwick have a one hour fifteen minute connection time – that’s half the easyJet one. At Heathrow, when staying in terminal five, that’s down to an hour. Even Virgin Atlantic are able to officer a 90 minute connection time at Gatwick, including getting from the South terminal to the North. In reality, connection times seem to be a lot longer. 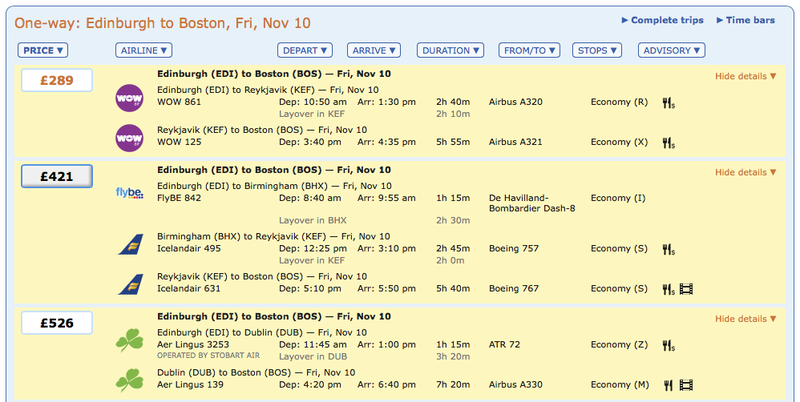 I randomly picked a route, Edinburgh to Boston for a date in November. This gave me a nine hour connection time as the only option. That’s longer than the overall flight time itself! However the pricing is actually very competitive on a one-way basis. Looking at ITA Matrix for competing one-way fares provided the following. It’s when we start to look at returns that the offer becomes significantly less competitive. Picking the same outward date, but adding a return a week later and the fare becomes £530. Again, we’re looking at a nine hour connection both ways. Looking at the competition, British Airways and their oneworld joint business airlines are pricing out substantially cheaper, but with shorter connections and proper through-checked bags. 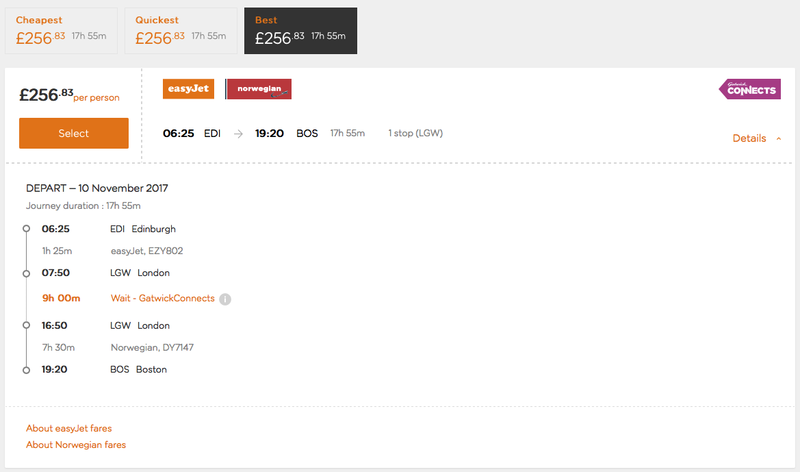 This is clearly a v1.0 product from easyJet, Norwegian and WestJet. I have no doubt that they will improve these two key customer experience issues highlighted with time. Today, it’s got some key deficiencies, however if you need one-way flights it has the potential to be useful from day one. 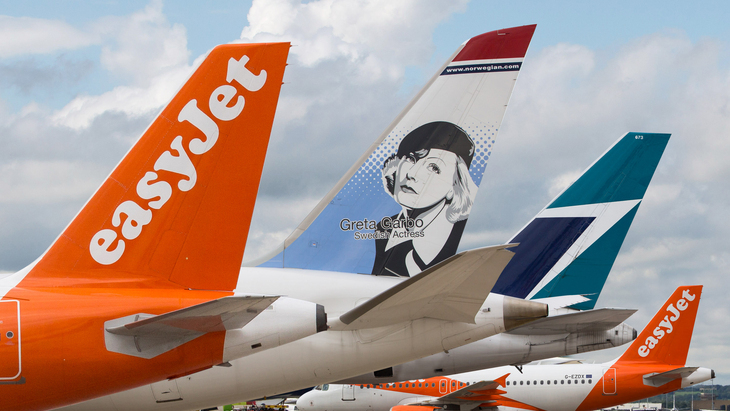 It’s clearly a shot across the bows of all the major trans-atlantic airline groupings, particularly the likes of IAG’s Level and Lufthansa Group’s EuroWings. This competition can only be a good thing for passengers so I’m very much looking forwards to how they decided to evolve the product and take it forwards. My only niggling concern is how the existing legacy groupings decide to respond. I have a sneaking suspicion that in particular Alex Cruz at British Airways will use this as an excuse to drop service and “frills” and make flying British Airways even more unpleasant than it is today. Only time will tell. Previous Post: End game for Air Berlin? Next Post: Throwback Thursday. Concorde stuff. First class in 2004.